Tanah Lot is one of the most favorite places to visit in Bali Island which is featured by the panoramic view of a secret Hindu Temple set on the rock and encircled by seawater when high tide. It is a famous tourist destination in this island where thousand tourist come to visit every day in particular afternoon where the spectacular sunset create a magnificent view that captivate people to return. 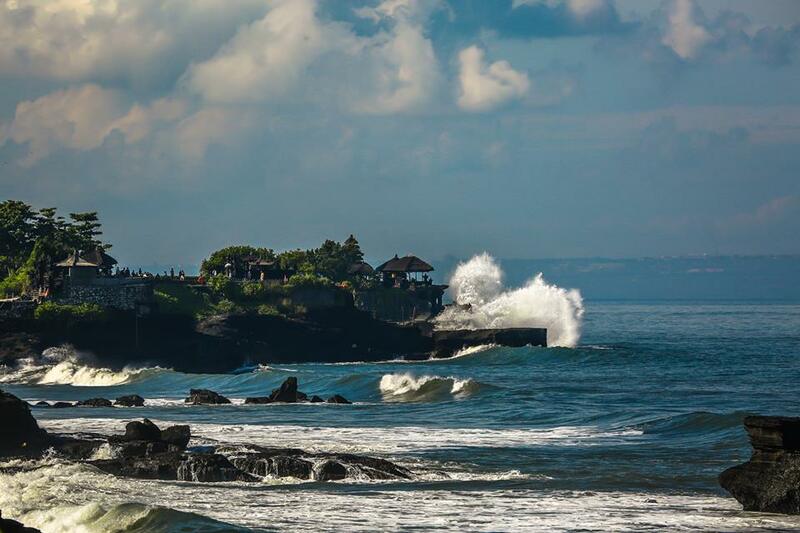 Probably not all people known that Tanah Lot is also as favorite surf spot in Bali where the beach offer a good swell which is relatively mellow but powerful. The great challenges for surfers to slide through the waves with coral reef underneath and stone cliff beside of it. 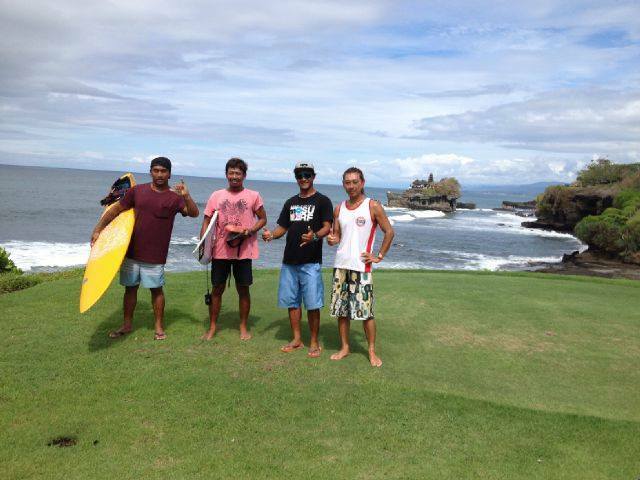 Today, I went to Tanah Lot and straightly to the surf spot in front of Batu Bolong Temple. It seem the good luck I had and meet the clear weather with mellow swells. I jump to the water with my own board, paddling to the center and meet other friends who have been there before I came. I wake up from my bed and open the window, it seems the sunrise was appearing and I got lucky my house is located in the middle of rice field. 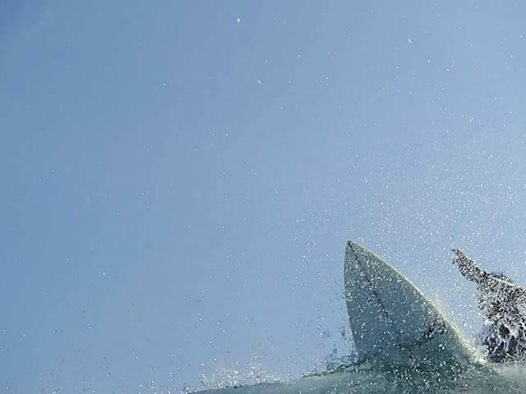 Today, it seem good weather with full of sun and I check my board and try to clean it up from sand after having surf yesterday. My wife suddenly serves me with a cup of coffee, ohhh it great and big thank to her. 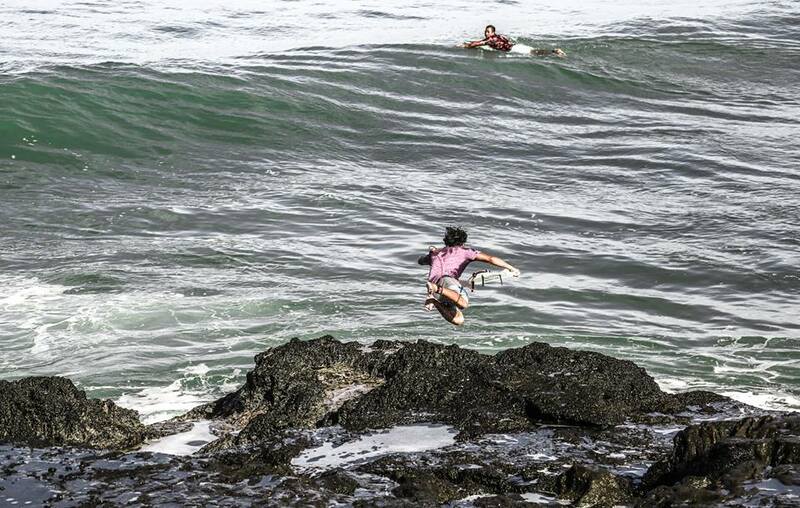 I got a phone call from Ladra (Local Surf Guide) and she was on the Tanah Lot Beach. He told me that the waves were great and invites me to surf. I finish my coffee then do some preparation to go to the surf spot. When arriving at Tanah Lot Beach, wow it look really good waves and we took the board and step down to the coastal edge through the path way on the stone cliff. After warming up, we start to paddle the board to pass the break and ready for surf adventures. It was fantastic surf tours we have today with no crowded and totally fun. 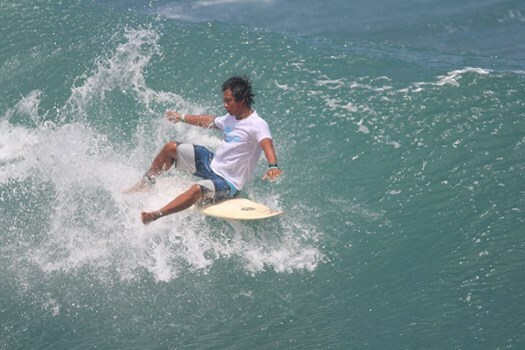 It is not only at Tanah Lot Beach but other surf spots include Kedungu Beach, Nirwana Bali Beach and Nyanyi Beach got the same thing like what we have experienced. 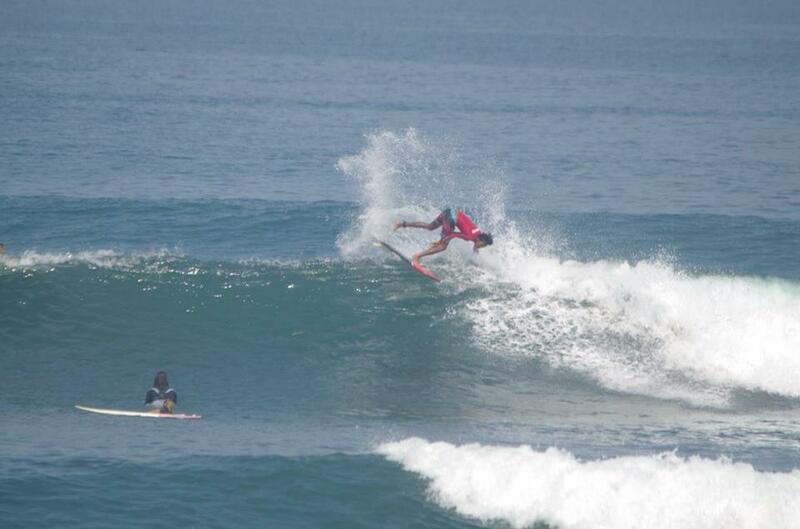 So thank to the god for giving us good life of surfing in this paradise island of Bali.